After her mother’s (Hayley Atwell) death, Ella’s (Lily James) father (Ben Chaplin) gets married again. Cinderella’s stepmother (Cate Blanchett) and her two daughters (Sophie McShera, Holliday Grainger) move in and change Ella’s life forever. When her father dies a short time later, Ella becomes Cinderella, a servant to her stepmother and stepsisters. When the Prince (Richard Madden) invites all unmarried women to a ball to choose his wife, Cinderella would like to go as well, but needs the help of her fairy godmother (Helena Bonham Carter) to do so. But there are still some difficulties to be faced until the happy end. 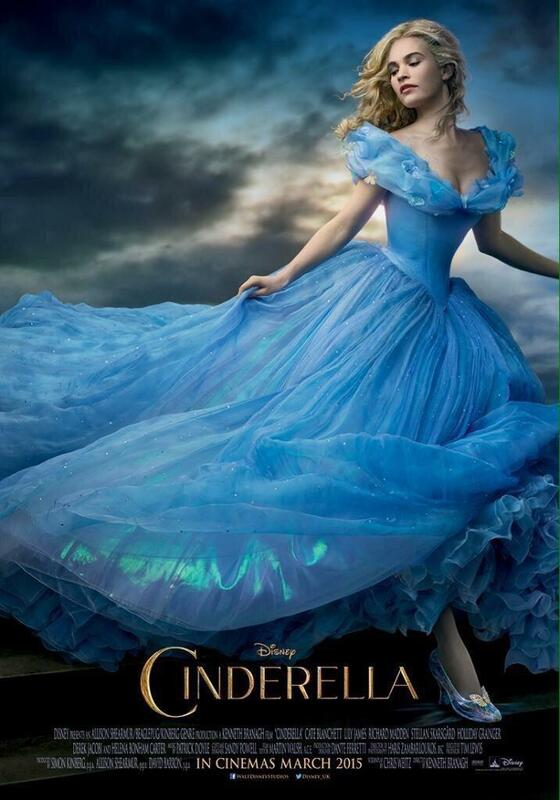 Cinderella brings the aesthetic of the animated Disney version to life and adds its own brand of humor. 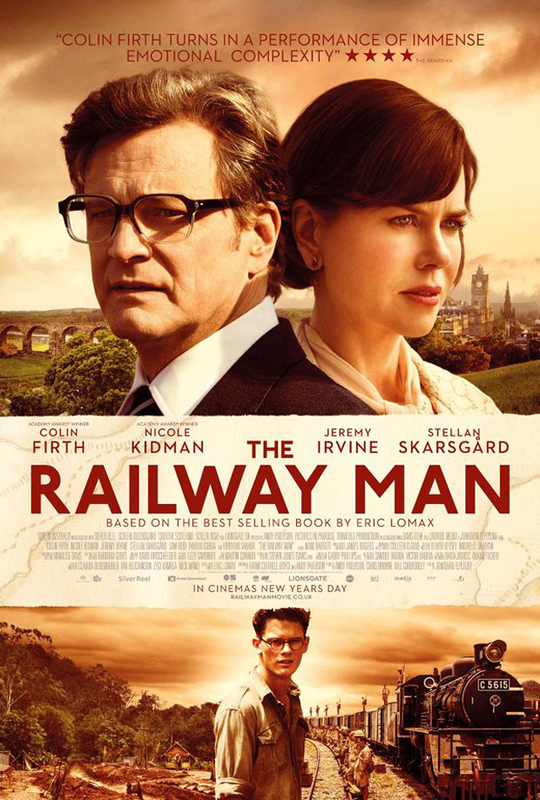 It is a little long at times and the script isn’t particularly good, but it’s enjoyable. Hector (Simon Pegg) is a psychiatrist with a well-going practice and a beautiful girlfriend, Clara (Rosamund Pike). But he is stuck in his routine and his safety and his mind keeps wandering back to the “One Who Got Away” (Toni Collette). So he decides that he needs to go on a trip to look for the secret to happiness. Alone, leaving Clara quite take aback. He starts in China but his search will take him to quite a few places. Hector and the Search for Happiness was perfectly nice, in the slightly derogatory meaning of nice. There was nothing very wrong about it, but nothing very right, either. Detective Eddie Argo (Stellan Skarsgård) is investigating a series of murders with his new partner Helen Westcott (Melissa George). The bodies all have parts of an equation carved into their skin. They all seem to lead back to a horrific crime that happened a few years ago and that Eddie was deeply involved with. But what do the killings have to do with the equation? w Delta z is a rather idiosyncratic film. It feels like a philosophical thought experiment in movie form. For long stretches that is interesting, but sometimes the film part suffers for it. But it’s always thought-provoking. Ever since the events in Avengers, Thor (Chris Hemsworth) has done his best to ensure the peace across the realms, while Loki (Tom Hiddleston) is locked up on Asgard. 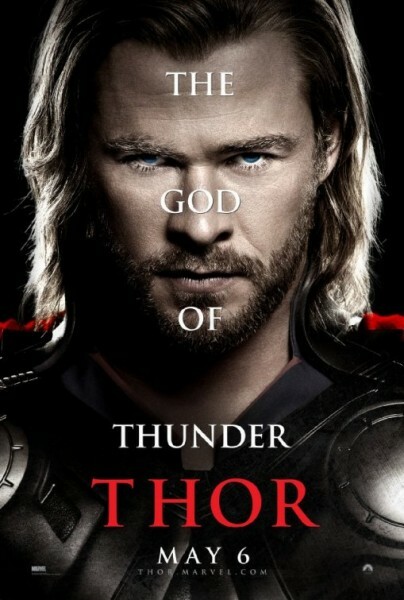 Which means that Thor doesn’t have time for Jane (Natalie Portman) who is still waiting for him. But when Jane stumbles on the Aether, an ancient weapon, Thor comes to her aid, just as Malekith (Christopher Eccleston) comes for the Aether, planning to destroy the universe with it. As much as I love the first Thor movie – and I do – I have to admit that it doesn’t quite reach the heights that Thor: The Dark World reaches. I can’t remember the last time I laughed so hard in a movie, especially an action movie. It does almost everything completely right and it’s just plain great. After yet another attack by the Frost Giants on Asgard, Thor (Chris Hemsworth) loses his cool and together with his brother Loki (Tom Hiddleston) pays them a rather violent visit. 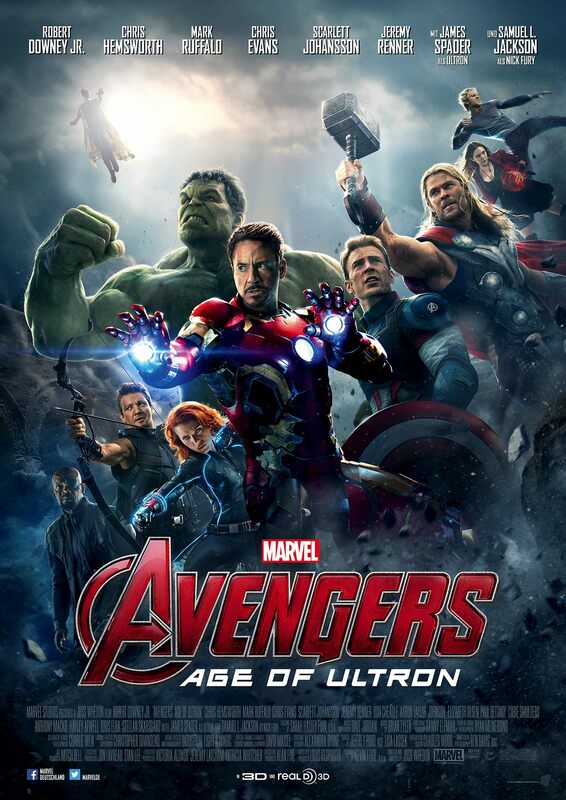 Their father Odin (Anthony Hopkins) is less than happy about this and decides to ban Thor to Earth until he’s learned his lesson and is less rash. 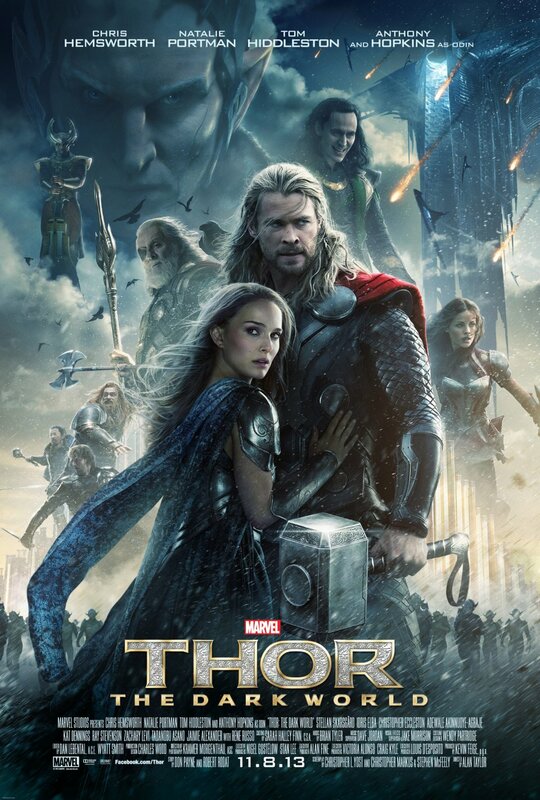 On Earth, scientist Jane Foster (Natalie Portman) stumbles upon Thor and doesn’t really know what to do with him. And if it wasn’t challenging enough for Thor to try and return to Asgard, a shitload of trouble is brewing with Loki. 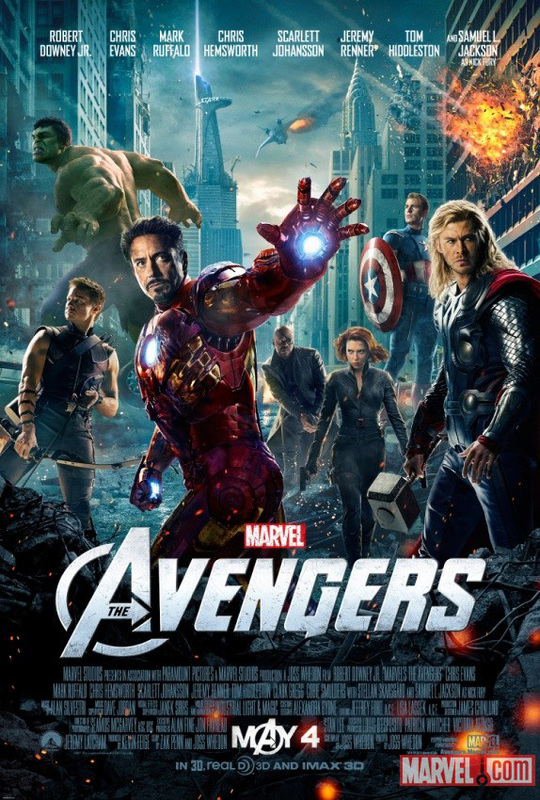 Even on re-watching, Thor is an absolutely entertaining and fun-filled film with a great cast and really good pacing. I enjoyed the hell out of it again. In 1915, Bastøy Island is a prison for young boys, ruled by the director Bestyreren (Stellan Skarsgard). One day, two new boys arrive – Erling (Benjamin Helstad) and Ivar (Magnus Langlete). Bestyreren puts both of them in the C company, headed by Bråthen (Kristoffer Joner) and co-prisoner, but almost released Olav (Trond Nilssen). While Ivar just tries to survive the harsh and sadistic circumstances, Erling won’t take anything lying down. 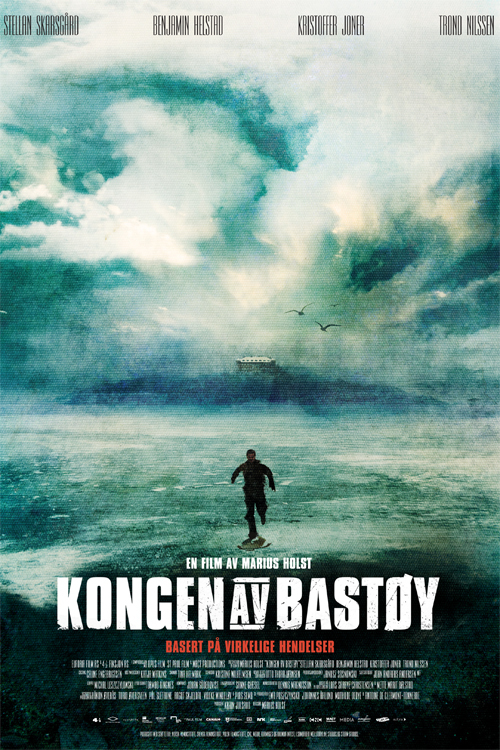 Kongen av Bastøy is a beautifully shot, calm little film that I did not expect to like as much as I did. 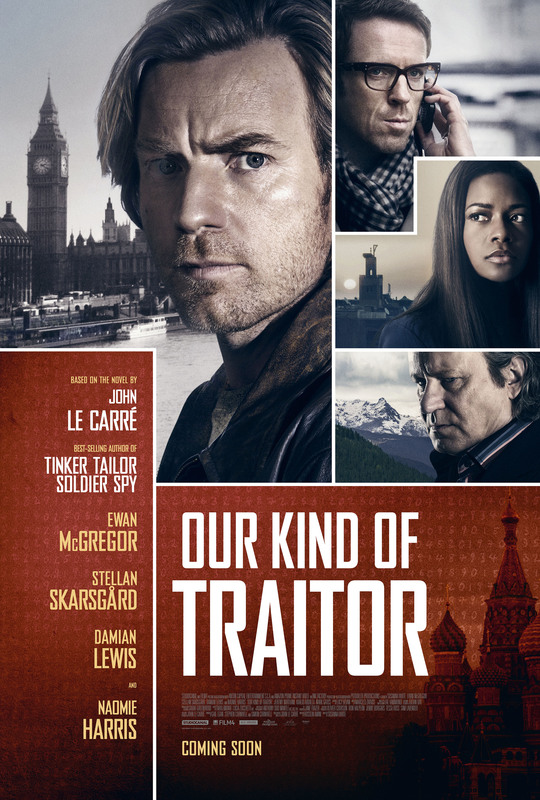 I expected a more brutal film but I was really touched by it.